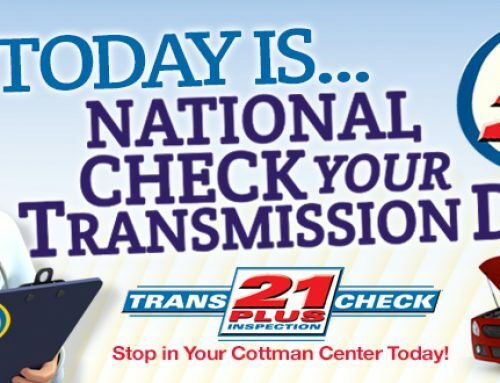 HORSHAM, Pa. – Cottman Transmission and Total Auto Care continues to set the standard for inclusion and representation in the auto care industry with a new award that highlights the impact of the groundbreaking Transmission Physician, growing the brand’s reputation for service and quality. Cottman was awarded the prestigious 2017 Automotive Communications Award by Women in Auto Care, which recognizes companies and agencies that provide automotive information through outstanding advertising, marketing and public relations efforts. Cottman and other winners were recognized at the Women in Auto Care press conference and reception on Oct. 31, 2017, during AAPEX in Las Vegas. 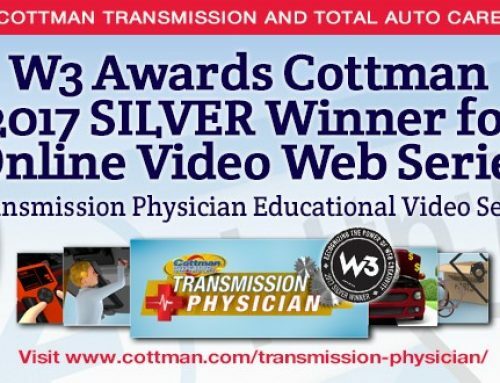 In addition to the Transmission Physician, Cottman also educates its online audience through the Cottman Man, the brand’s well-known namesake and longtime star in his own digital series, teaching consumers about car care and tips to maintain the longevity of their vehicles. 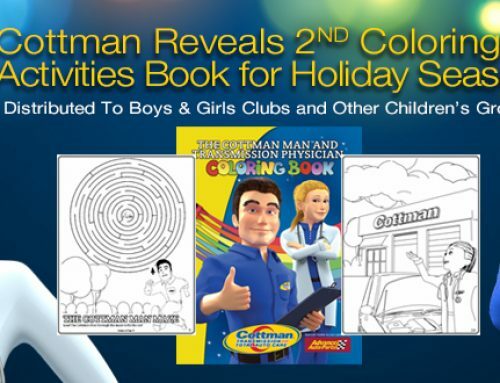 Together, these characters strengthen Cottman’s ability to promote accessible and meaningful maintenance tips that add value to the services already offered at every Cottman location. The Automotive Communications Awards were created by Women in Auto Care. The awards recognize companies and agencies that provide automotive information through outstanding advertising, marketing and public relations efforts. Winners were recognized at the Women in Auto Care press conference and reception Tuesday, Oct. 31, 2017, during AAPEX in Las Vegas, Nev.
For more information about Women in Auto Care or the Automotive Communications Awards, please visit: https://www.womeninautocare.org/awards/.